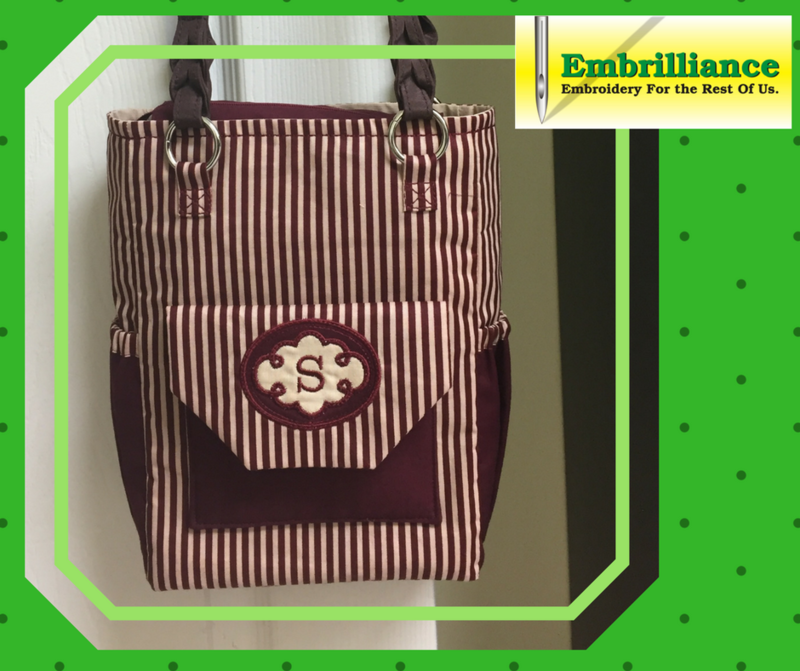 Lisa S. created a beautiful designer purse by adding a coordinated tonal monogram applique to the project. 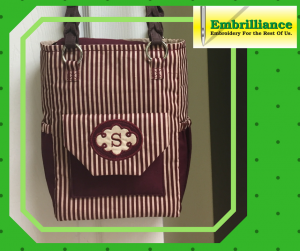 The purse pattern is the Bia Bag by Pink Pony Design and the embroidery files are from DigiStitches. This was Lisa’s first attempt at machine embroidery applique and we think it was a gorgeous success! If you would like to see your project featured in our projects blog, you can send us pictures and information about it using this link. Posted 2 years, 1 month ago at 9:25 am. "I purchase "Embrilliance Thumbnailer" the other day and absolutely love it. "